Expected for a long time, but this time (unlike Apple) has managed to keep the whole project, so as to retain all with utmost curiosity. 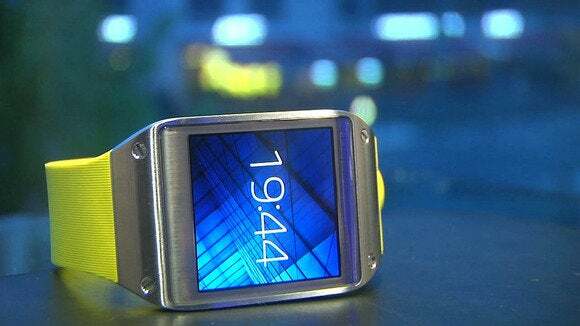 We are talking about the Galaxy Gear, the Samsung smartwatch presented yesterday in the magnificent showcase of IFA Berlin 2013, along with the powerful Samsung Note III of which we have already published a preview of one of our hands-on. 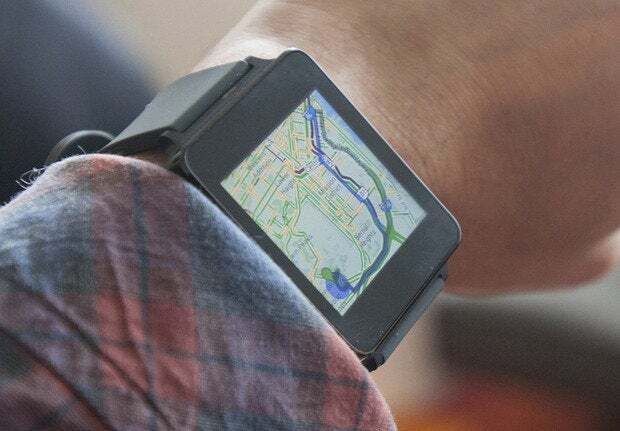 Surely the smartwatch is still very immature, and yet very few companies that have put in this area, but certainly we can say that in the coming years will represent an additional battlefield on which technology giants will clash. 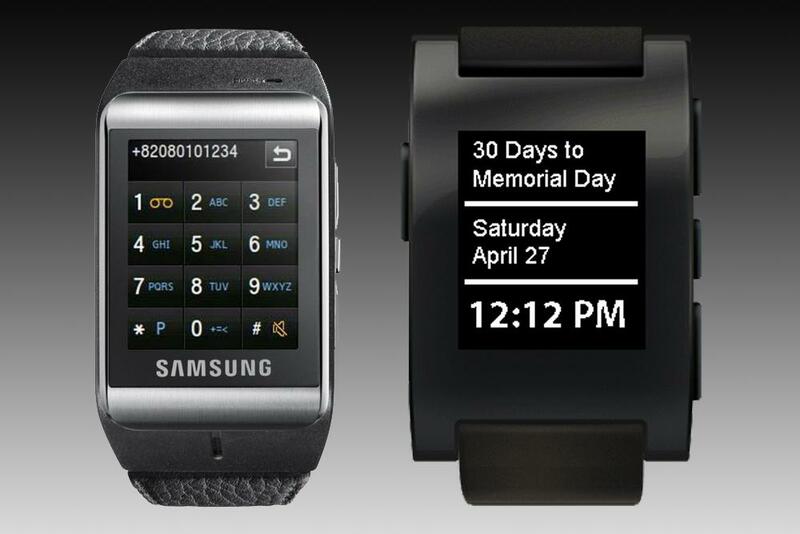 For now, the first move is touched to Samsung, which with the Galaxy Gear wants to try to impose his rule right from the start. We focus our attention on what are the technical specifications of the device. 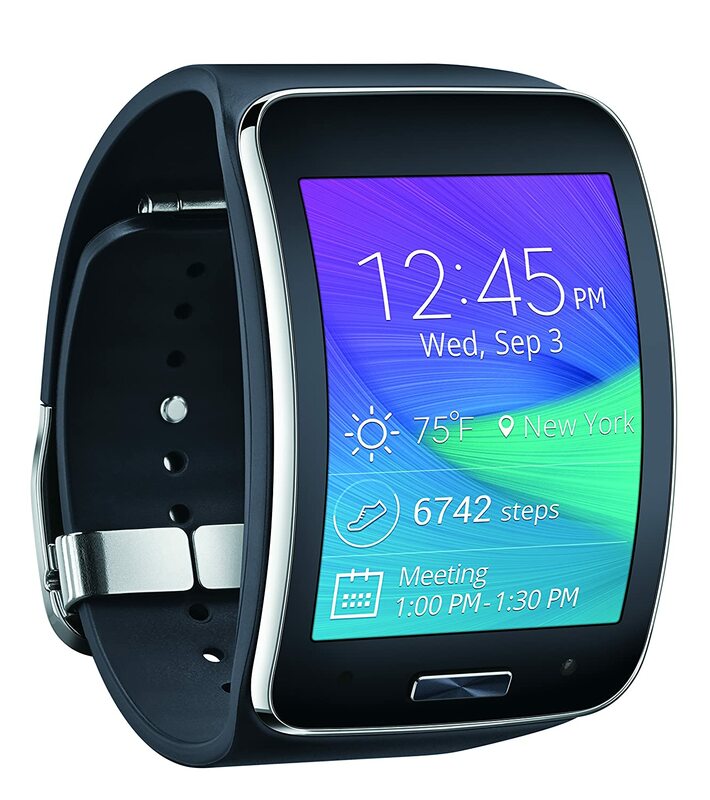 The Galaxy Gear has a SuperAmoled 1.63 inch touchscreen display from 320 × 320 pixels, 800 Mhz processor and 512 MB Ram, internal memory is 4 GB (not expandable), the sensors side Gear comes with accelerometer and gyroscope, while connectivity with devices is guaranteed thanks to the Bluetooth 4.0 and support to BLE (Bluetooth Low Energy). On the strap instead we find a 1.9 Megapixel camera with 720 p video recording, limited though to 10 seconds, and a dual mic speaker that will receive and make calls. 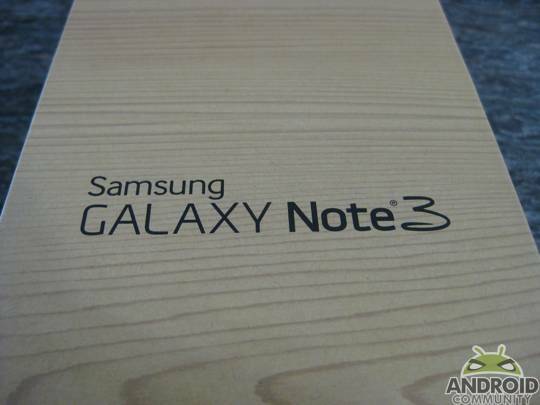 The battery is 315mAh estimated the Korean House should allow approximately 24 hours. 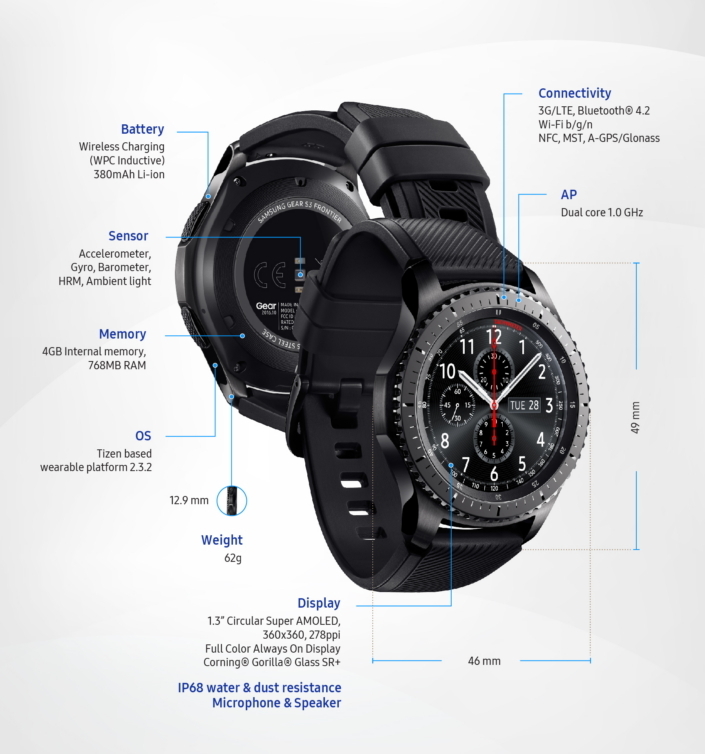 In short, a smart watch that specifications has nothing to envy to a low end smartphone, and even on the software side is not far behind, in fact Samsung has created for the small Gear a graphical interface designed to ensure maximum usability by you. Will do in fact just slide to move within the system, all very intuitive, and even if you have your hands full with technology S-Voice we could interact safely with the smartwatch. 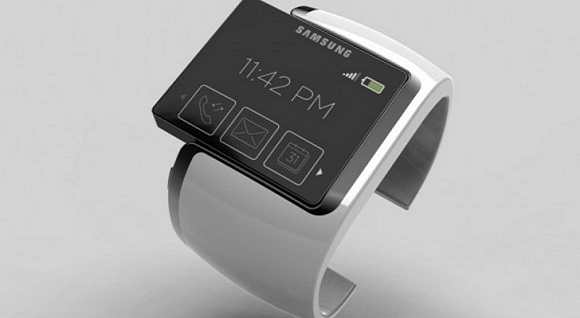 Beyond the classic functions from smartwatch (receiving notifications), Samsung has designed for specific functions, such as Gear Smart Relay that allows you to view on your smartphone the same content watched on Galaxy Gear at that time, or even Voice memos that allows you to record voice messages or conversations right from your wrist and transform them into notes viewable on devices of the family GALAXY. Afterwards we find Pedometer, pedometer function that tracks calories burned, the number of steps and distance traveled while controlling your fitness, or for the safety of our smartphone Find My Device allowing you to always know where is your smartphone, revealing the location by enabling beep, screen light and/or vibration lost smartphone. But in addition to these features Samsung has planned to Gear the ability to install applications designed: how Evernote Watch, Ebay, RunKeeper, Path, Pocket… etc. at launch will be more than 70 apps compatible. Installing these apps, like the General management of the device will be assured by the application Gear Manager. 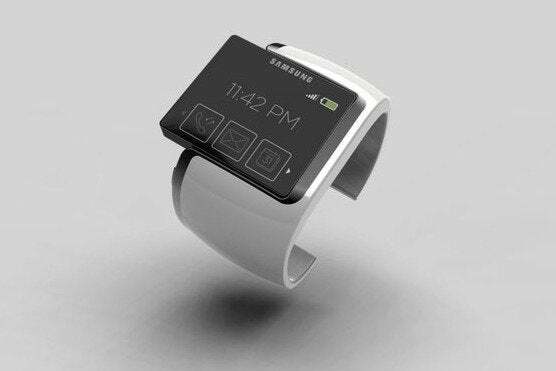 Compatibility side, unfortunately, the new Samsung Smartwatch is compatible only with latest generation devices that come with Android 4.3, then Galaxy IV, Note III and Tab 10.1 2014, as Protocol requires BLE exists only in the latest version of Android. 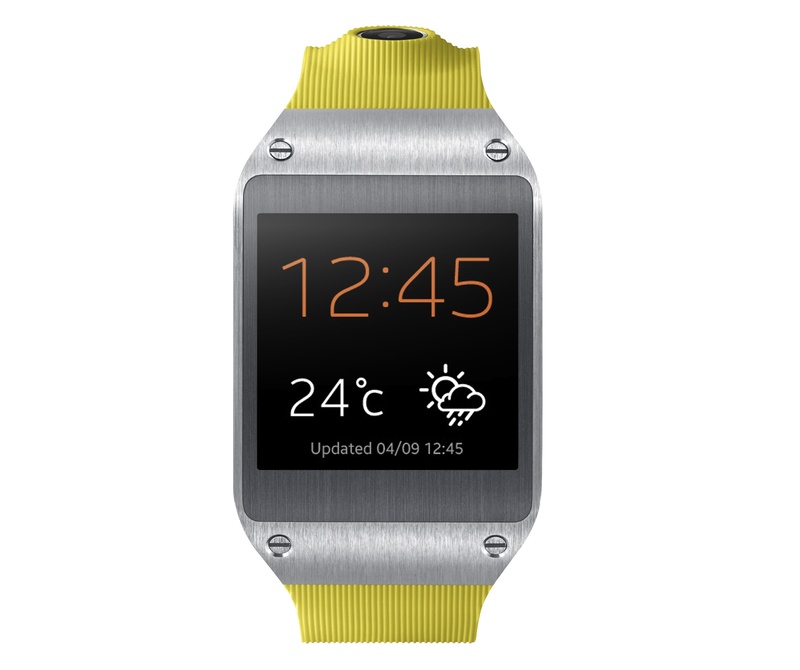 The Galaxy Gear will be available in more than 140 countries since September 25 at a likely price of 299 euros and in 6 colours: Jet Black, Mocha Oatmeal Beige, Gray, Wild Orange, Gold and Lime Green, combined with 10 different themes available for display. 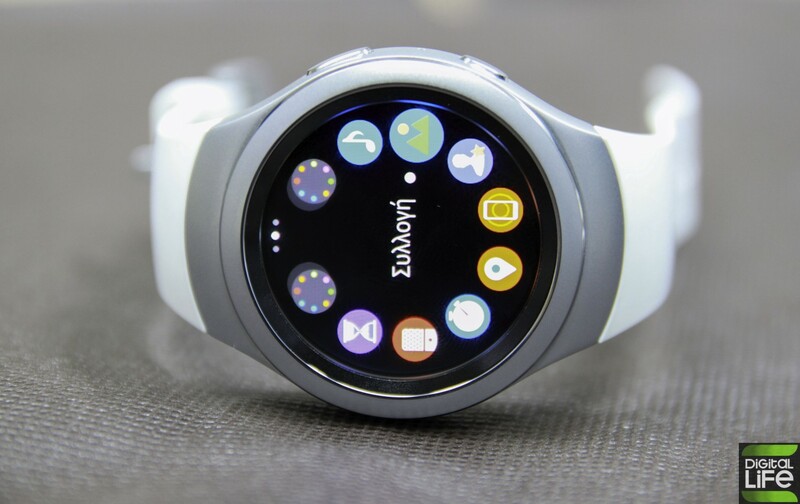 Like moto 360 smartwatches, Samsung Galaxy Gear represents an attempt to explore a new market, which is estimated to grow dramatically in the coming years. The smartwatch should not be seen as a device that can replicate the tasks that usually run through a smartphone, rather as an object that makes further more mundane actions, such as answering the phone, check Inbox notifications or various social networking accounts or record some audio files. I mean, for all those actions where you can comfortably avoid pulling the phone out of your Pocket. Redundant functionality is perhaps that of the camera. Certainly, as pointed out by Samsung during the presentation, the time required to take a picture with the smartwatch (just a simple swipe down and a tap on the screen), is definitely less than what we would employ to pull your phone out of your pocket, but we are sure that point quickly the wrist toward the object to capture both “natural” action? Among other things in case you want to photograph a plane in flight, or any person above us, we are forced to rotate the wrist of nearly 90 degrees. Added to this is also a photographic quality (for now) cannot be compared with that of any smartphone. Why buy a smartphone with good photos and just take pictures shoddy with smartwatch? 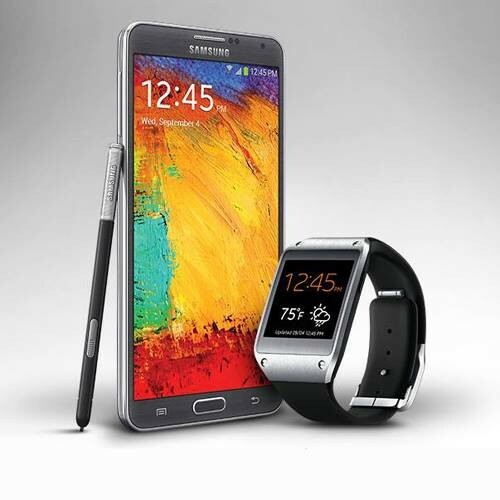 In short, Galaxy Gear seems to be one of those tech gadgets aimed at an audience passionate, motivated by curiosity to taste a new experience or to have a device that can replace the smartphone for only the simplest actions. The price to pay, however, is very high: the list price 300 euro, exceeds our original estimates that were on the same floor of the antagonist Sony, which will be sold for 100 euros less. 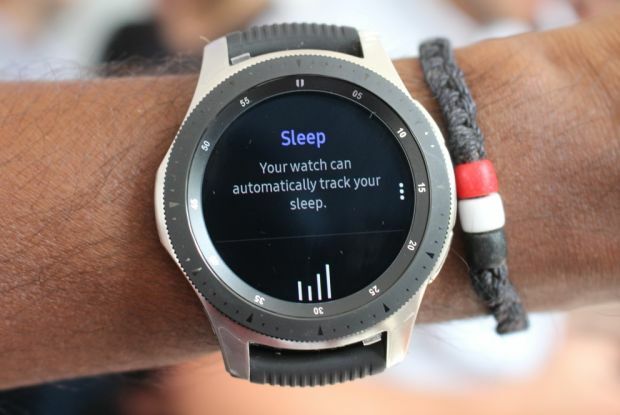 Samsung Gear S2 hands-on: Το smartwatch όπως πρέπει να είναι!